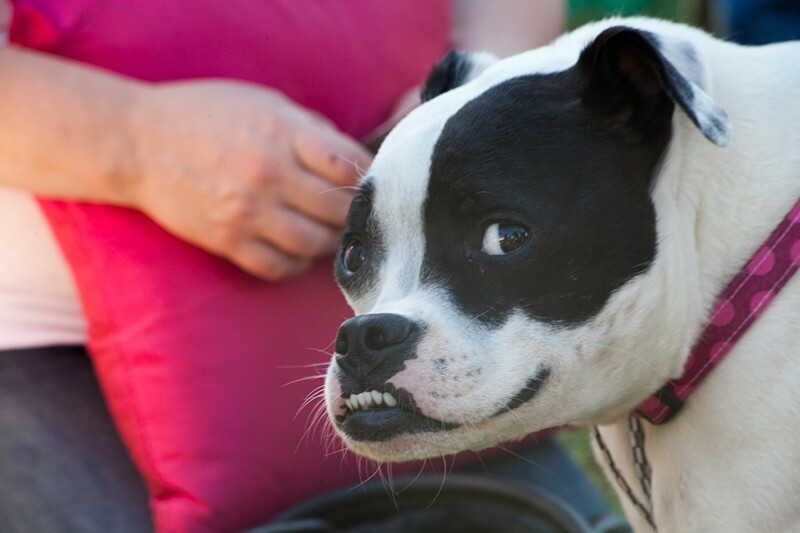 They say beauty's on the inside. 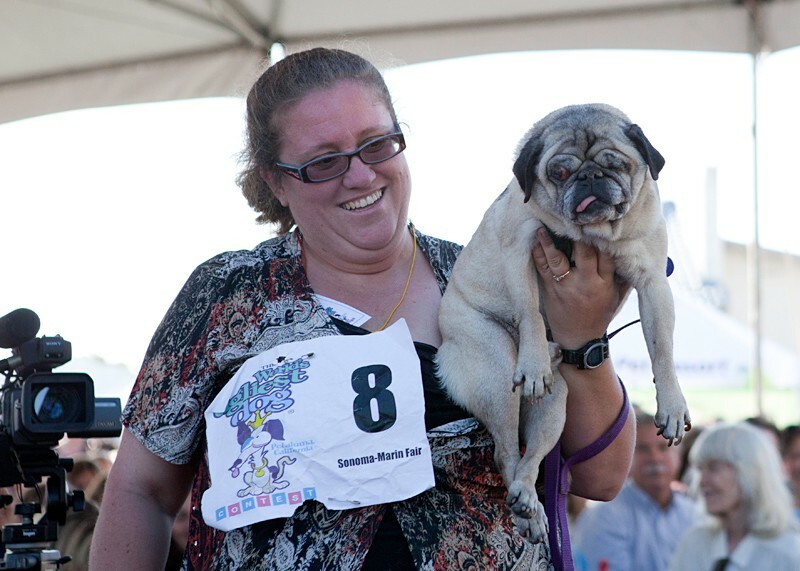 That's never been more true than at the 23rd annual World's Ugliest Dog Contest, which took place last night at the Sonoma-Marin County Fair in Petaluma. 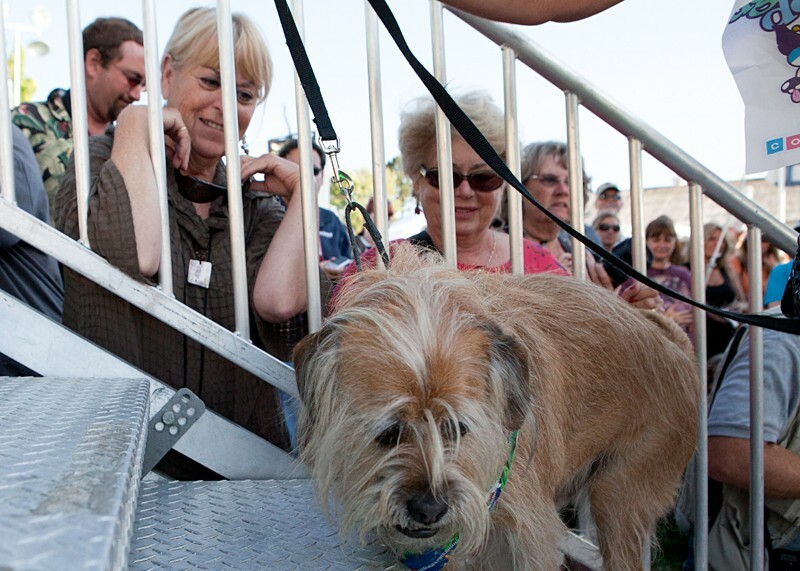 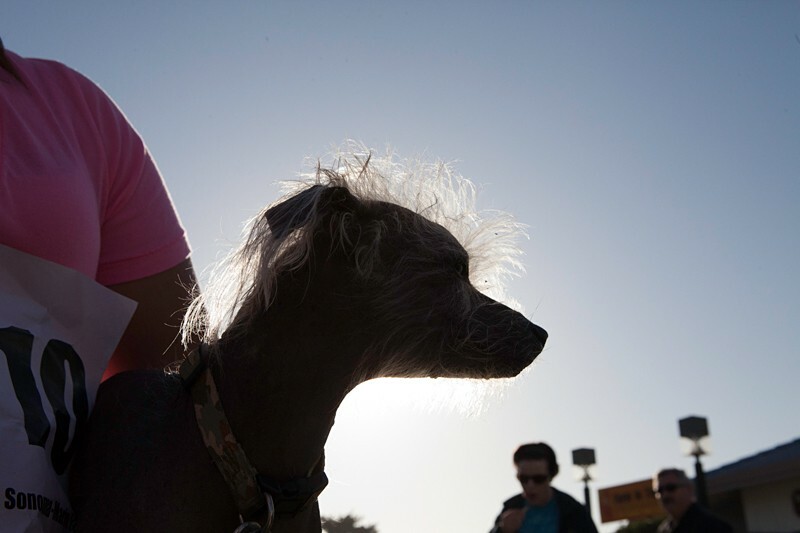 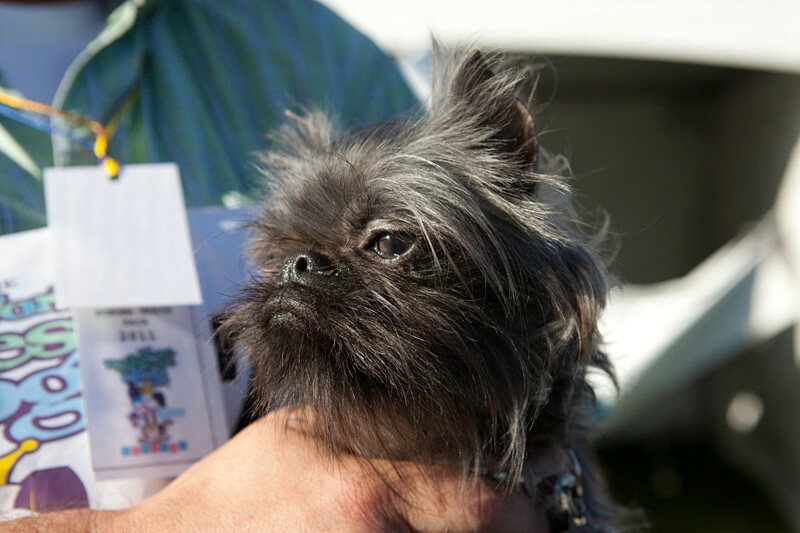 29 dogs, mostly from Northern California, competed for the distinction. 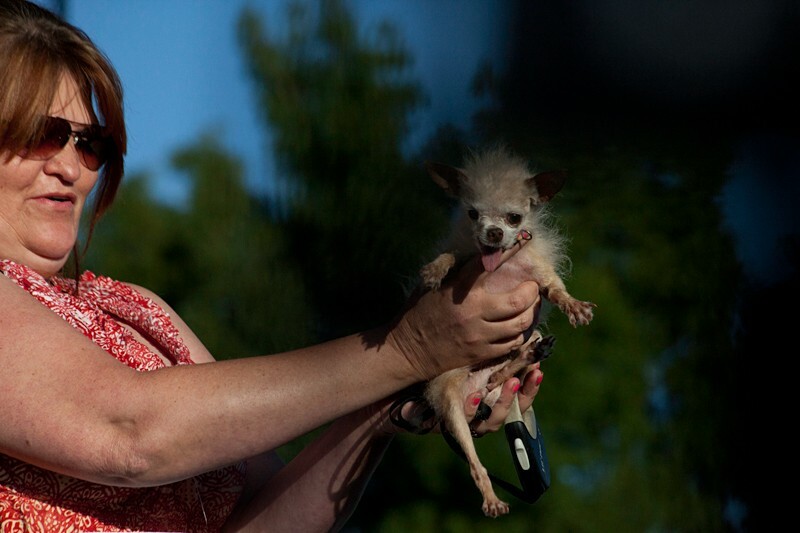 But the winner last night was Yoda, a two-pound Chinese crested-Chihuahua cross, whose owners originally thought she was a rat. 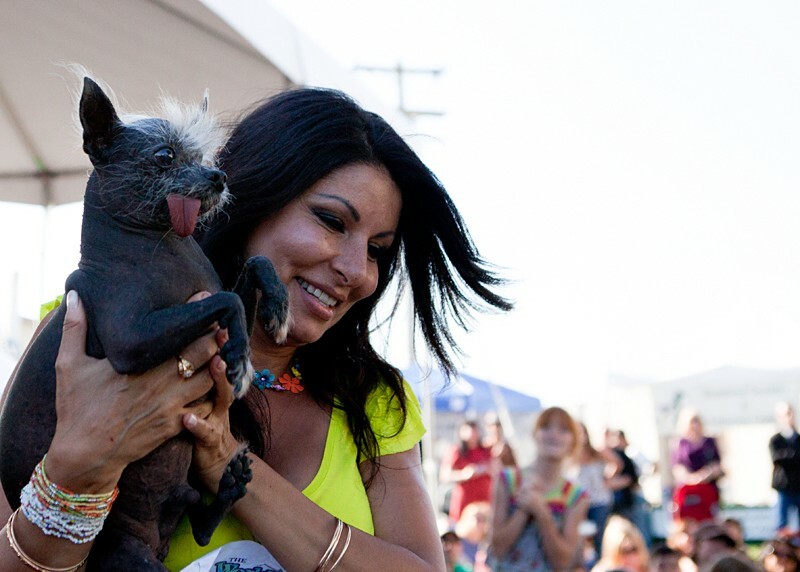 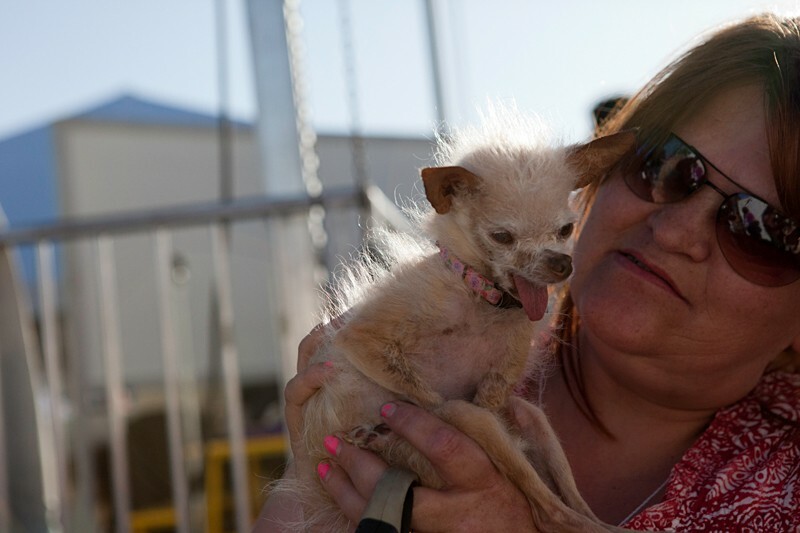 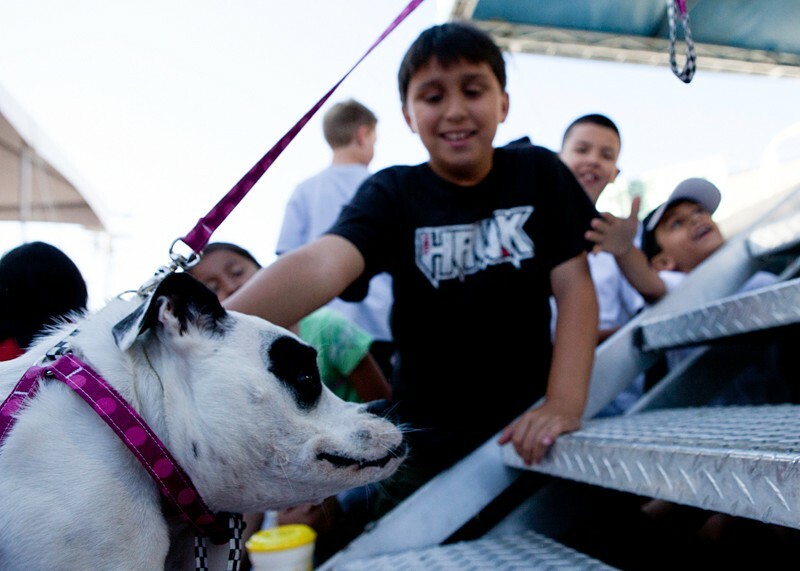 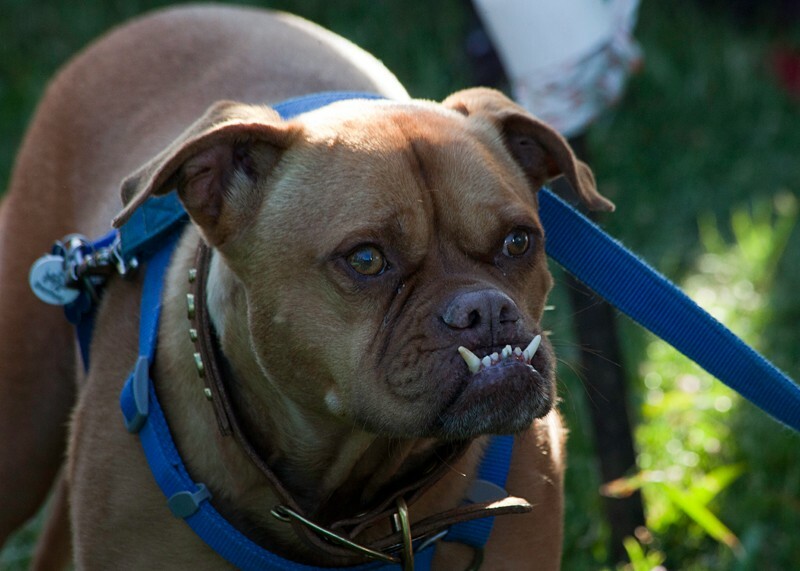 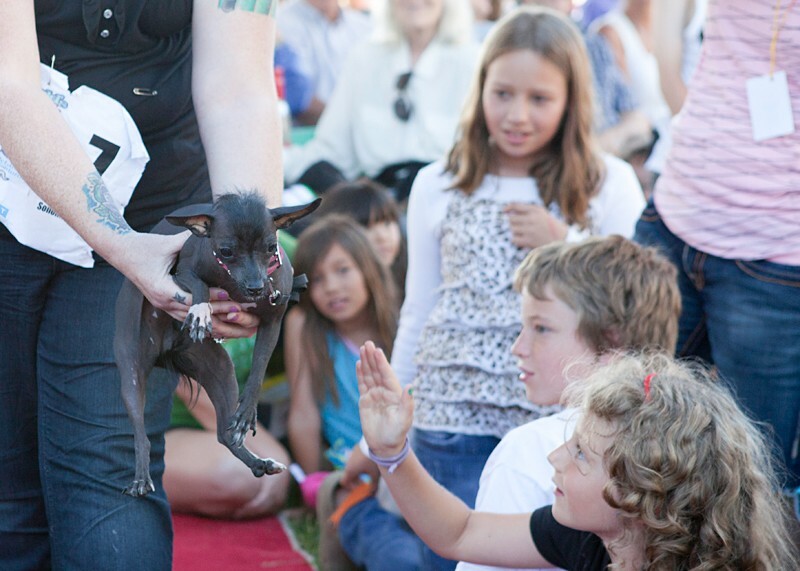 Yoda won $1,000 and the 2011 crown as the World's Ugliest Dog. 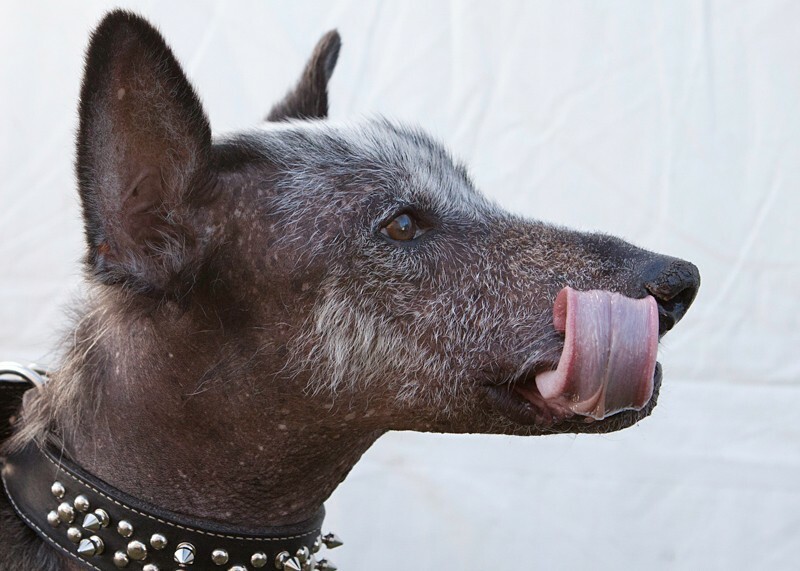 Check out photos of some of the other uglies above. 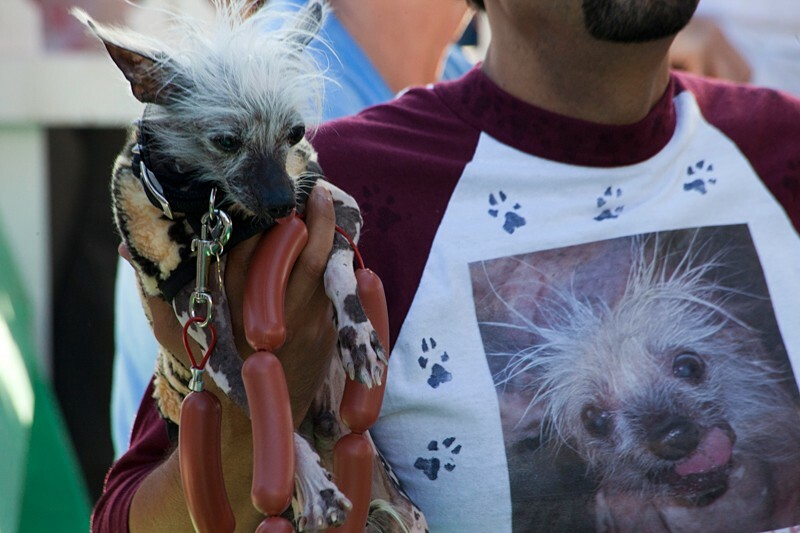 Don't Forget to Treat Your Pets This Holiday Season!